The fishing on Grey Reef has been on fire. 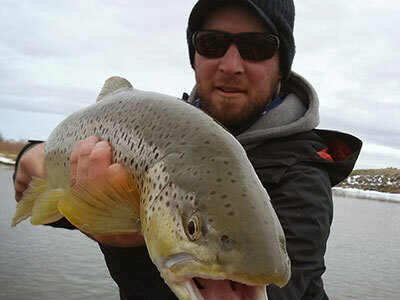 The streamer bite is great on cloudy days. Any articulated olive streamers or a small white streamer have been the guides top picks. Strip those streamers a little slower than normal as the water temps are dropping. Nymphing works very well with midges, San Juan worms, egg patterns and leeches being our go to bugs. 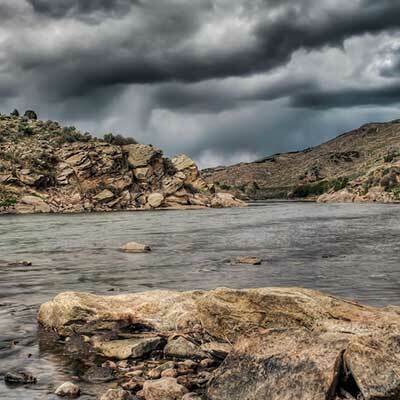 As far where you should fish, we recommend targeting the tailouts. As the water cools the BIG fish of the Grey Reef tend to slide into slower moving water. 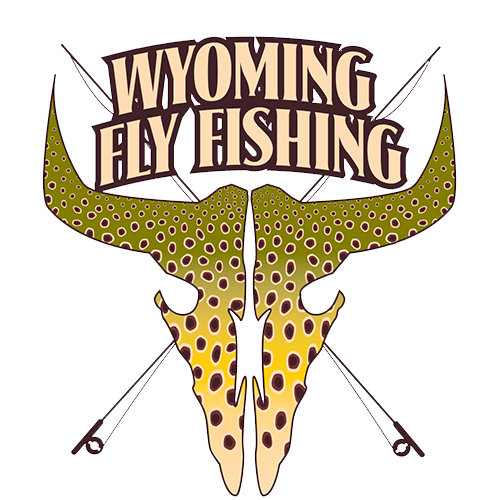 Please call us with any questions or to reserve a good time on the water with your favorite guide 307-277-6282.